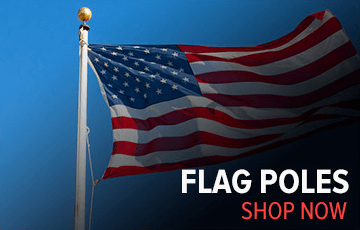 United States Flag Store is proud to offer truly 100% American Made U.S. Flags. The United States Flag Store facility is located in the heart of the Midwest in Kansas City, MO. Our American flags are cut, sewn, and finished onsite to ensure the highest state, government, and military standards are met. 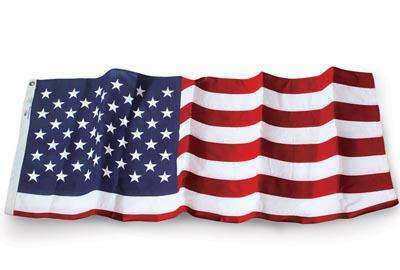 Our U.S. Flags are made with 100% American made raw materials down to the thread used to sew each flag. 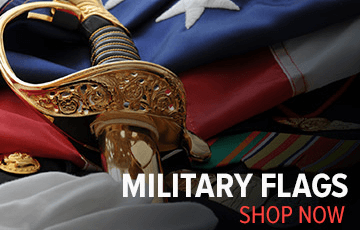 We take pride at being able to offer American flags for sale at the lowest price with the best warranty in the industry. 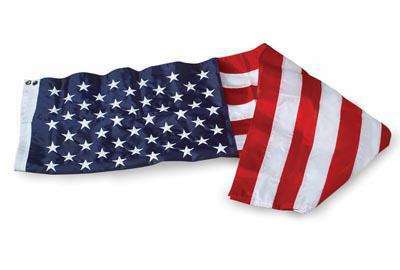 United States Flag Store flags last longer, fly fuller, and stay brighter than competitors foreign sourced flags. 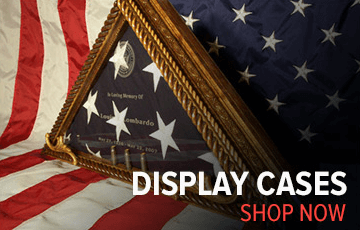 If you don’t love your flag our flags are covered by our 100% Satisfaction Guarantee.